Whether you are looking for an adventure, relaxation or just a taste of paradise, our top 4 cruises cater for all. We are Galapagos tour experts who guarantee a true adventure of a lifetime with a personal touch! 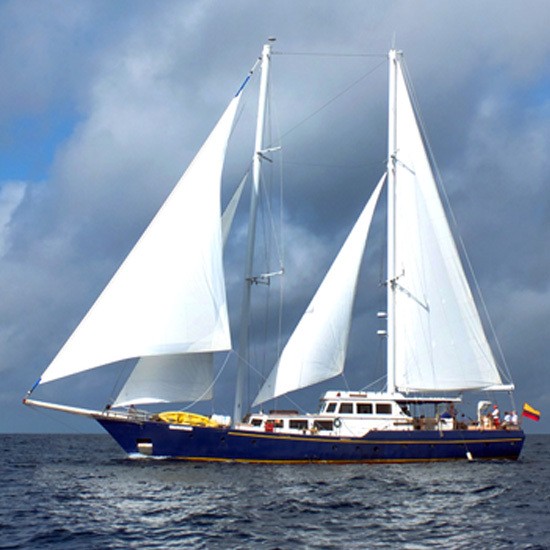 Galapex is a family run tour operators offering a unique & personal experience sailing across the Galapagos. British biologist, naturalist and photographer Paul McFarling & his family are enthusiastic residents who have been certified Galapagos Naturalist guides since 1992 & want to share their love of the country with the world. 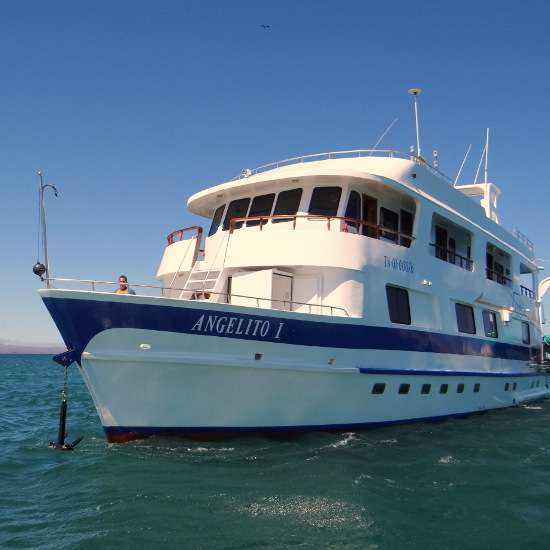 They pride themselves on tailor-made trips, searching and selecting some great Galapagos cruises throughout the country. One can explore either in a relaxing or an adventurous way. The choices range from economic to luxury, self-catering getaway homes to grand haciendas and hotels. We offer pre-organized packages and tailor-made trips for individuals, couples and groups. Full Support throughout your travels from the moment you book to the minute you get home. 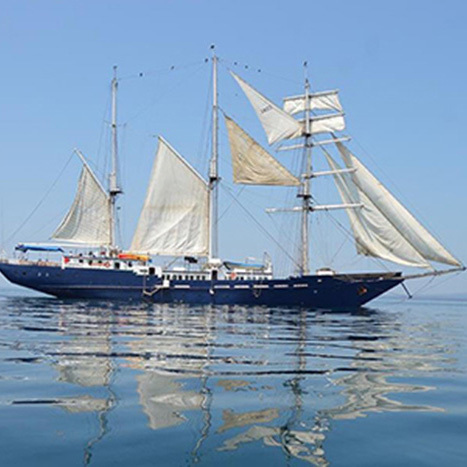 Best cruise prices in the Galapagos & Ecuador. We offer a personal service at an affordable cost. Expert travel advise where ever you are & when you need it. Floating across the Galapagos on a 5 star boutique hotel with first class service is the ultimate way to relax & indulge whilst exploring. 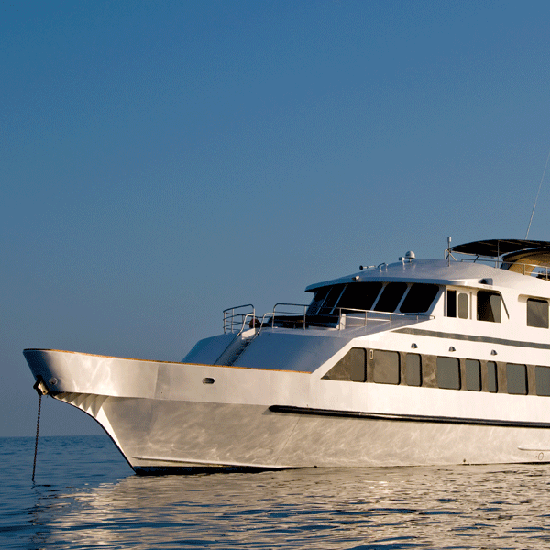 Explore the wonderful wildlife of the Galapagos on beautiful stylish yachts offering impeccable service & comfort.